Consciously we are able to control our responses, but we can also catch an unexpected feeling and here we can clarify that this feeling is given by subconsciousness – it’s basically a suggestion from our belief system. This is not verbally expressed, so no language is used, just a feeling. 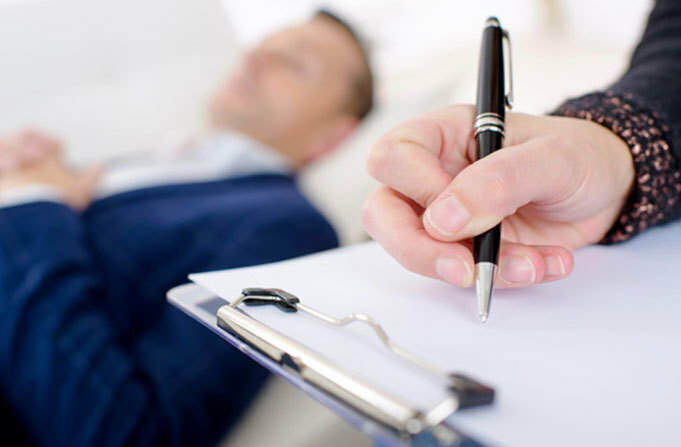 An experienced hypnotherapist should adjust the vocabulary to the client and use each word according to the client’s understanding of its meaning. Now as you can assume, there is misunderstanding and misunderstanding. Therefore let’s define misunderstanding in this context. An example is that meanings of some words are more underpinned by personal experiences than just understanding of what is meant by them. For instance words like: lifestyle or happy – we need a personal experience to be able to understand their meaning to the full. It is good to mention here that first language can trigger associative personal experiences much better.